New York Councilman Investigating Kushner Real Estate Company - Integration Through Media ....! 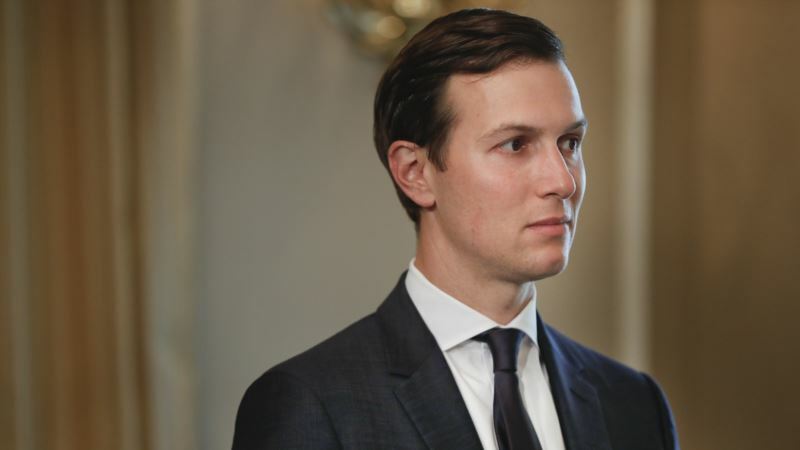 (VOA): A New York City councilman and a tenants' rights group said they will investigate allegations that the real estate company formerly controlled by Jared Kushner, a presidential adviser and President Donald Trump's son-in-law, falsified building permits. In allegations first uncovered by The Associated Press, the Kushner Companies is accused of submitting false statements between 2013 and 2016, stating it had no rent-controlled apartments in buildings it owned when it actually had hundreds. Rent-controlled apartments come under tighter oversight from city officials when there is construction work or renovations in buildings. The councilman and tenants' rights group charged the Kushner Companies of lying about rent-control in order to harass and force out tenants paying low rents so it can move in those who would pay more. They also blame city officials for allegedly being unaware what Kushner was up to. Rent control is a fixture in many big U.S. cities, where the government regulates rent to help make housing more affordable. Some tenants in Kushner-owned buildings told the AP that the landlord made their lives a "living hell," with loud construction noise, drilling, dust and leaking water. They said they believe they were part of a campaign of targeted harassment by the Kushner Companies to get them to leave. The company denies intentionally falsifying documents in an effort to harass tenants. In a news release Monday, the company called the investigation an effort to "create an issue where none exists." "If mistakes or typographical errors are identified, corrective action is taken immediately with no financial benefit to the company," it said. The company also said it contracted out the preparation of such documents to a third party and that the faulty paperwork was amended. Kushner stepped down as head of his family's company before becoming presidential adviser. But the AP said he still has a financial stake in a number of properties.